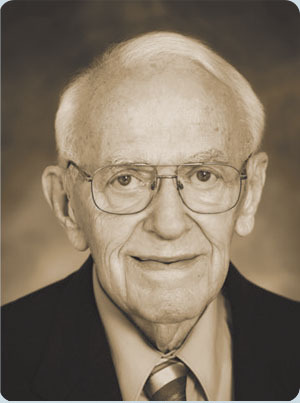 In 2014, Allan was inducted into the Petroleum Hall of Fame for his extensive work in the industry. We are proud to have such a distinguished gentleman as our founder and leader. Congratulations on the honor, Allan.